Copenhagen has a vivid life with numerable bars and nightclubs for all tastes find in the historic-city center, the multicultural Nørrebro, and the hip Meatpacking District. Whether in search of a high-end nightclub or an underground-music venue for a night out, here are some options that won’t disappoint. Culture Box is considered the best electronic-music venue in Denmark and one of the best in Europe. In the 12 years that it has been running, it has hosted several international-music artists. In 2016, it was ranked 13th at inthemix’s list of 20 of the world’s best small clubs. 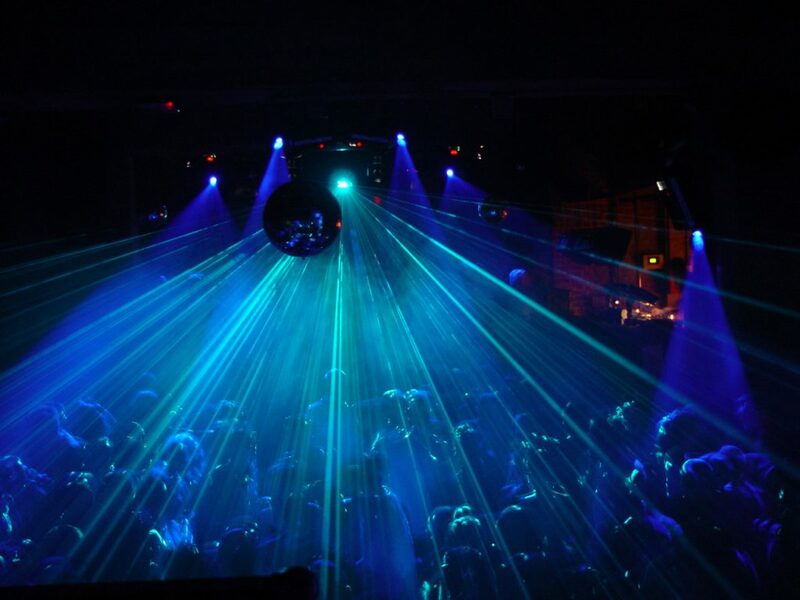 It has also earned the title of the ‘Best Danish Club’ at Danish DeeJay Awards six times. 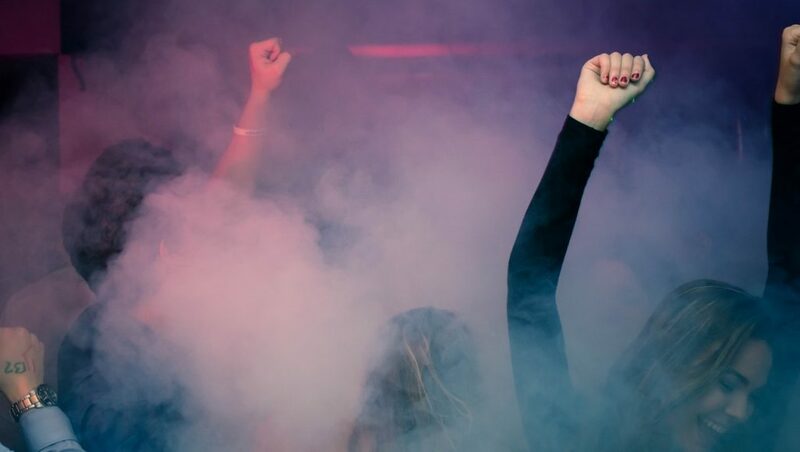 The club’s two separate venues, the Red and the Black Box, open at around midnight and different DJs fill the air with their uplifting tunes until the morning hours. Ice-chilled cocktails, the best DJs in town, and Copenhagen’s cool crowd are the ingredients that make Zoo Bar one of the best clubs in the city. Located in the city center, the vivid club is the perfect stop for those who want to finish their night sweating on the dance floor. With experienced DJs spinning every weekend and playing everything from R&B to house and funk, most don’t leave the place before 5 am. Every Thursday, Friday, and Saturday, Guldbergsgade, the street where Rust is located, becomes packed with Copenhageners. 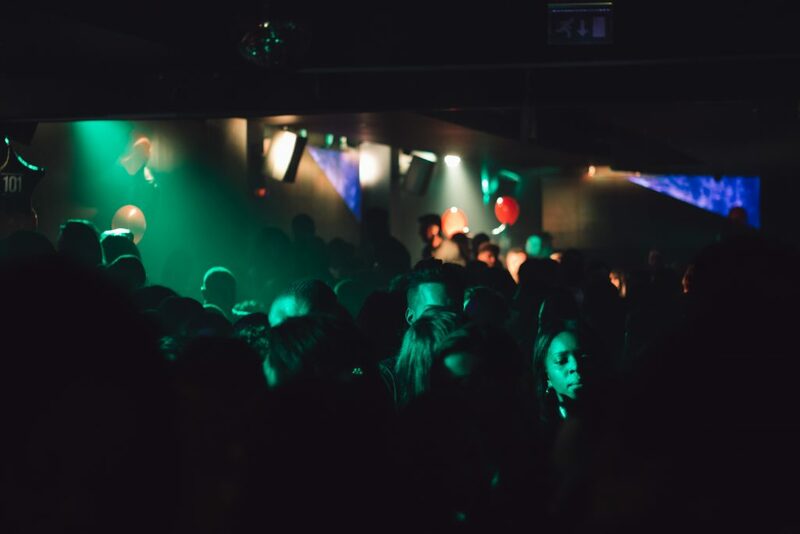 The three-floor club has been welcoming a wide and mixed crowd for more than 20 years offering some of the most vibrant parties in the city. 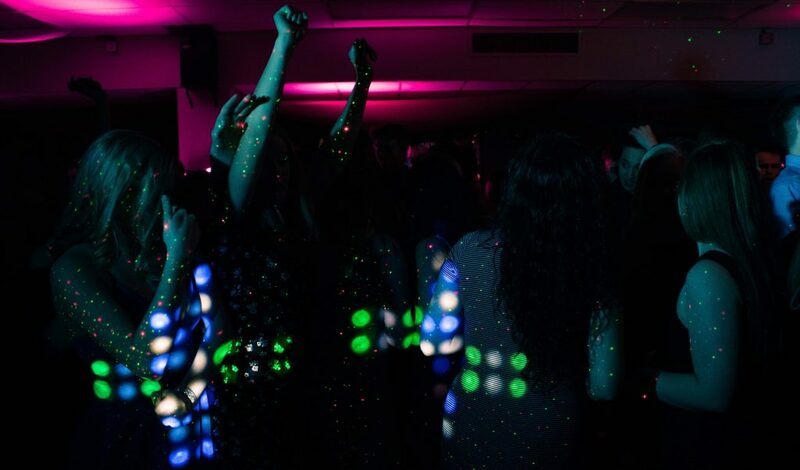 Music played includes anything from rock and electronic to R&B and reggae with DJ sets and live concerts taking place on the main floor and the basement. Ideal for a break from dancing, the lounge and cocktail bar area can be found on the first floor. The Jane is an elegantly-decorated club where experienced bartenders serve tasteful cocktails while DJs play their uplifting tunes all night long. From Thursday to Saturday, the place is packed until the early-morning hours with classy locals who either practice their dancing skills on the dance floor or relax in the comfy sofas in the cozy abutting rooms. It’s located in Gråbrødretorv, one of the most picturesque neighborhoods in the city center. 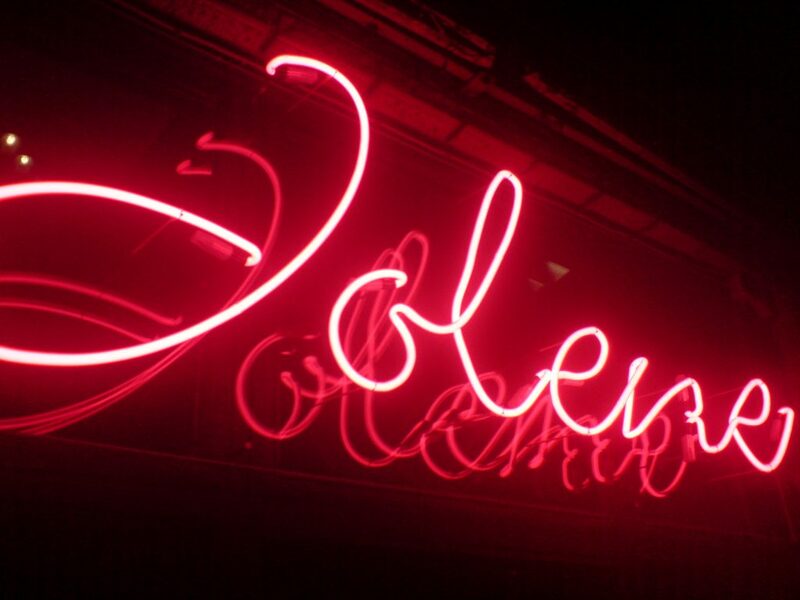 After shutting down in 2007 due to the neighbors’ complaints about the loud music, Jolene Bar opened again in 2008 in the area that fits its style and vibrancy best: the Meatpacking District. Decorated with the industrial style that characterizes all the bars and clubs in the area, Jolene has its own unique atmosphere and the city’s hippest crowd sweating it out on the dance floor under the funky-disco balls. 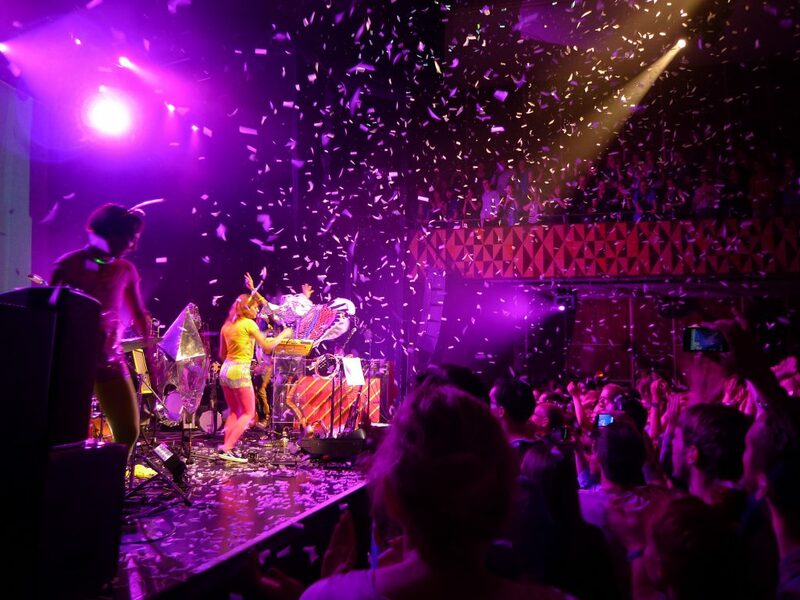 VEGA is one of the most renowned concert venues in Copenhagen and many travelers check out its calendar for upcoming concerts before heading to the capital of Denmark. What is not as known: one of the venue’s separate spaces, Ideal Bar, is one of the city’s best nightclubs with special events taking place every weekend. Even those attending a concert can head in one hour before to soak up Vesterbro‘s atmosphere while grabbing some beers at the elegant-spacious bar. KB3 entered Copenhagen’s club scene 6 years ago and from the very first day, it made a boisterous success. Well, with a 13-meter (42.7-foot) bar, lounge spaces, and a spacious backyard that becomes packed during the summer, it’s no surprise locals instantly loved it. The people behind KB3 point out that their main aim is to get people dancing, so they always strive to have some of the best national and international DJs. 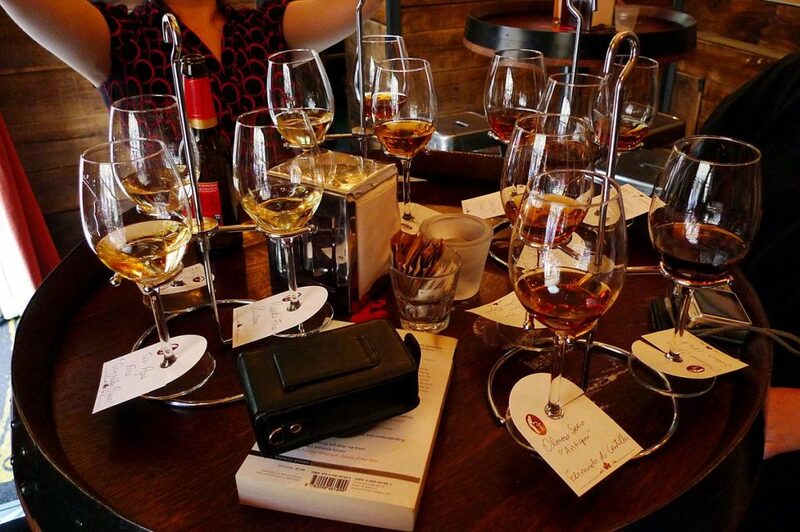 Bakken Kbh add its own note to the already vibrant Meatpacking District with its ‘Brandy Thursdays’ events and DJ sets and/or live concerts during the weekend. Before hitting the dance floor, sit back at Bakken’s long-wooden tables and enjoy one of its renowned juicy burgers that are served until 10 pm. 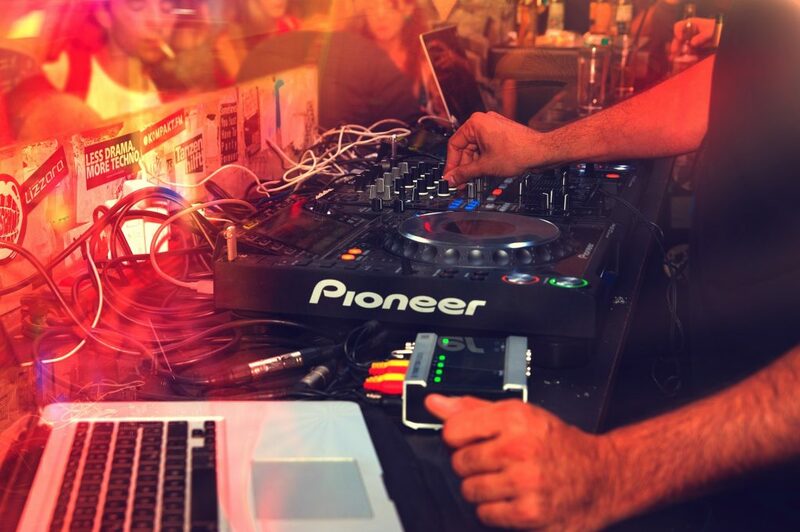 Usually, DJs step into the place from 11 pm and spin their records until late at night. With so many bars and clubs, Nørrebro is well known for its vivid and varied nightlife. Sigurdsgade 39 is undoubtedly one of the best in the neighborhood. Special events and concerts take place every weekend, and hip hop, soul, jazz, and disco music are almost always on rotation. The place has a capacity of more than 500 guests and one of the best sound systems in town, so be prepared to party hard. Panama CPH opened its door for the first time to the public almost one year ago, and it has already won a place in Copenhagen’s night clubbers’ hearts. With a great space that consists of separate rooms and a huge roof terrace with a great view of Tivoli Gardens, high-quality drinks, and the best DJs mixing different kinds of music, Panama CPH successfully entered Copenhagen’s dynamic night scene. Nestled in one of the Meatpacking District’s narrow alleys, KB18 welcomes hundreds of music lovers every weekend. 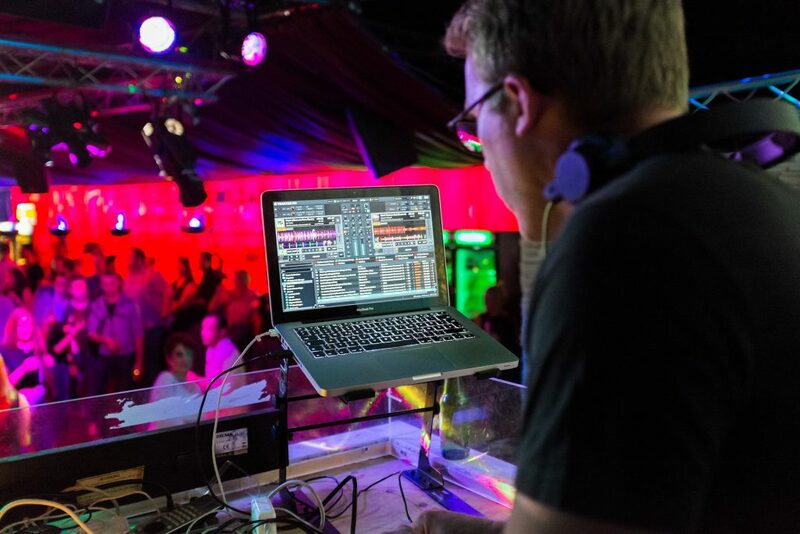 The underground club hosts both live concerts and DJ sets from famous and up-and-coming artists from Denmark and other countries around the world. It is famous for its electronic parties, but that doesn’t mean club goers won’t find a rock or jazz concert taking place any time of the year. 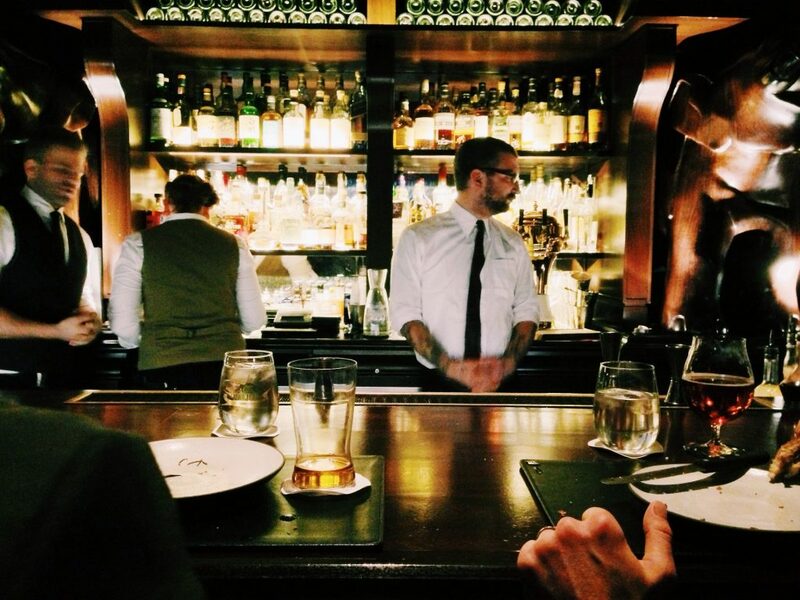 Open until the wee hours, it’s the favorite spot for the city’s night owls’ last drink.